Ireland has always been a place of tales and legends. In bygone days storytellers at campfires regaled their listeners with their tales and held them spellbound. Do you fancy a yarn? Or two? Or half a dozen? On St Patrick’s weekend I’m offering my short story collection, Dancing Shadows, Tramping Hooves, FREE on Amazon US & Amazon UK – from now until 18th March (I’ll give you an extra day in case you get distracted by celebrations on Monday). 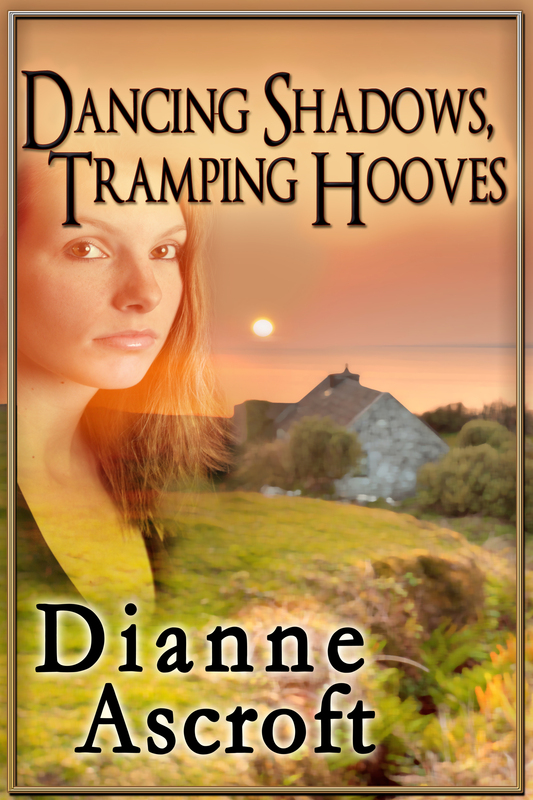 Dancing Shadows, Tramping Hooves is a heartwarming collection of stories with an Irish flavour. Is it possible to conquer shadows on the wall, in the heart and clouding memories? Find out in these tales. “Catherine pushed through the crowd, away from the bar. She balanced the drinks with both hands. Shying away from a group of youths, laughing and jostling each other, she passed a compact, middle-aged man with short, greying hair. He was chatting with the man beside him. This entry was posted in March 2014 and tagged Dancing Shadows Tramping Hooves, Dianne Ascroft, free ebooks, Ireland, Irish fiction, Irish stories, St Patrick's Day. Bookmark the permalink.